There are many emulators available in the market if you are thinking to enjoy your Android features on the computer. 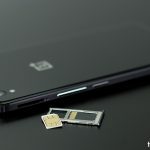 Many persons have confusion that is there any feature or app is there to use the Android phone on a computer or not. In this article, you will find the best emulators of Android by which you can use your Android phone on PC. 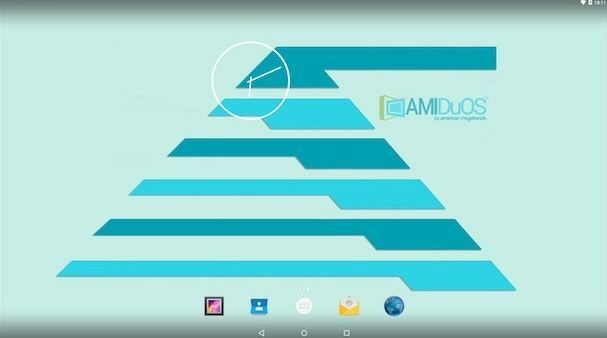 With the help of these emulators, you can use your Android apps on your computer. 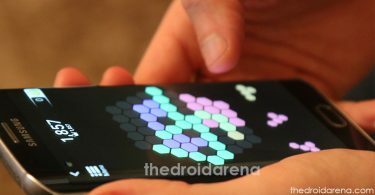 You can play games of Android phone on computer’s big screen and many more. There are many benefits of Android emulators which makes them interesting to use. 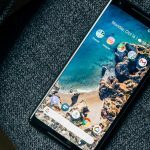 So, you can use these Android emulators if you want to run your Android apps and gamers on a big screen. So we have listed out some best android emulators here and android emulators will help you to experience the android interface in your PC or Laptop. The listed down ones can be easily downloaded. 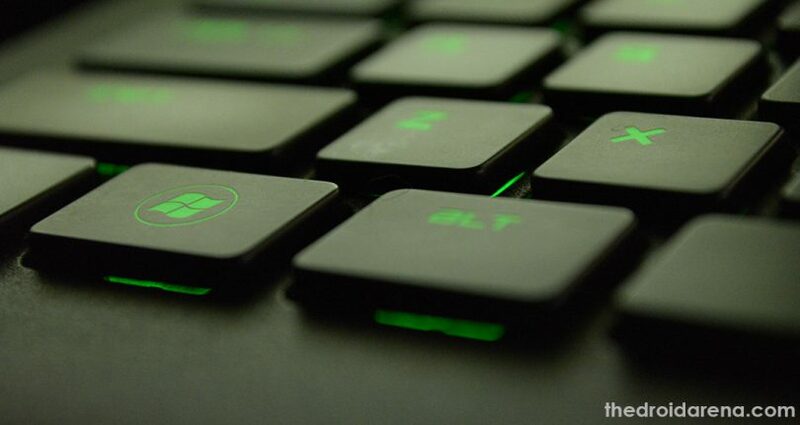 You can try out variety android apps and games on your PC out of ease without any much Hassle. Nox player is an Android emulator which will be compatible with your windows computer which has Android 4.4 KitKat version. It has many advanced features with excellent performance. There is a number of features available in this emulator so it is difficult to understand them first. However, once you spend time on this emulator, you will fall in love with Nox Player. You can change the storage setting of RAM as well as CPU cores that you would like to use for Nox Player. The Google Play Store is an inbuilt option in this emulator, so you just need to drag and drop the APK files to this player to start installing them. To play games you will get an option of simulate touch function. If you will face any compatibility issue in some games then you can use DirectX or OpenGL graphics rendering modes. You can perform different functions at one time as it has rooted version of Android as well. 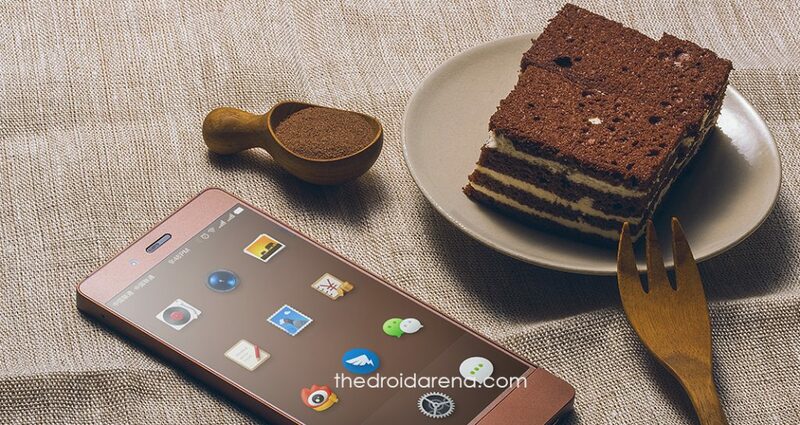 This emulator is also based on 4.4 Kitkat Android version and one of the oldest emulators as compared to others. 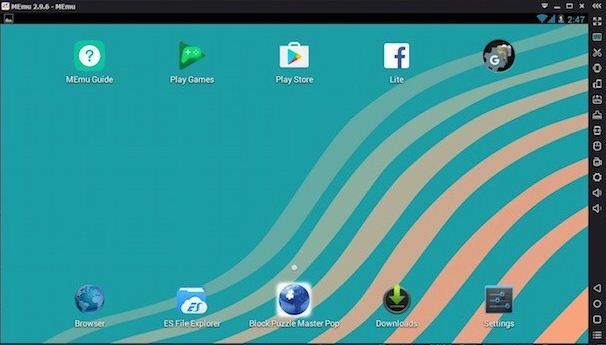 BlueStacks inflates by the new emulators still this emulator is very much capable if you want to use your Android apps on your computer. It also has Google Play Store installed in it which can be useful for you to access a number of different apps for the Android. You will get the function of live-stream to Twitch by which you can record the games you play and show your gaming skills to others. This emulator has many features that others don’t have till now. It has a feature by which you can watch the live videos of Facebook Live with the help of BlueStacks TV. This emulator comes in both free and paid version; you can buy the paid version for $3.33 per month. 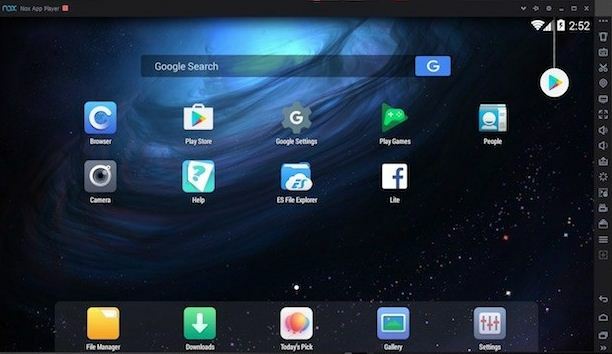 The Remix OS Player is another type of emulators which works on Android x86 project. This player can be used both with your windows as well as Mac operating systems. You can easily install Remix OS Player to access it. It is a free Android emulator which works on windows of Android 6.0 Marshmallow. The one limitation of this emulator is that it doesn’t support AMD chipsets and Virtualization Technology should be enabled in your BIOS . 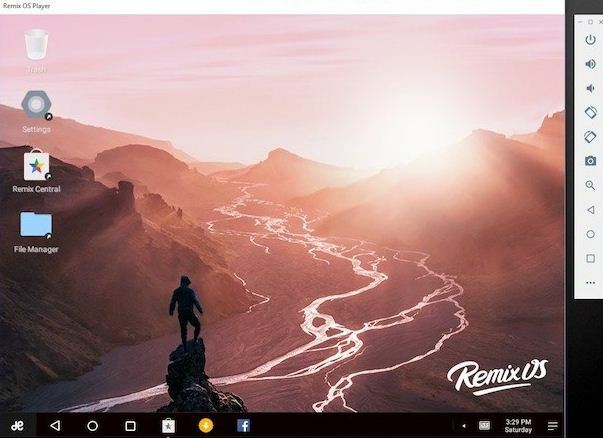 The Remix OS player will greet you when you install it for the first time and it will also show you shortcut buttons as well as the taskbar to access the apps off your Android phone. You can play or download any app in this emulator as it is compatible with the Google Play Store. If you want to play games on your Android mobile on your computer then this is the best emulator for you. Because in this you can use a keyboard and play more than one games same time. To debug your Android apps, you can change any settings like location, network type, the strength of the signal and many more. 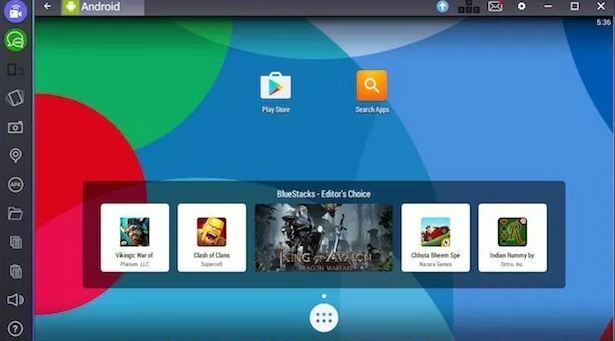 The Remix OS player is the only emulator which runs Marshmallow which is a new version of Android. You can use this emulator free of cost. This is another emulator for your windows computer and it is based on Android Lollipop. 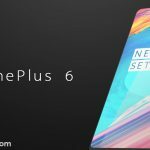 It is compatible with AMD chipsets also but the one limitation of this emulator is that it comes with Android Jellybean 4.2 which is preinstalled on it and if you want to upgrade it to Lollipop then you have to download some more packages. You can use this emulator on your Nvidia or Intel Windows computer. Once you launch the emulator, you will see a 4-year-old Android version which comes as preloaded with the Google Play Store and with the help of this you can browse as well as download the games and apps of Android. MEmu supports APK files so once you install this emulator, when you open an APK file, it will automatically open in MEmu. It has features like operation record and keyboard mapping. You can use these features to stimulate touch in any area of the screen and record your actions to replay it anytime you want. If you can compromise with the latest features and can use the old Android version, then this is the best emulator for you as it is one of the best capable emulator available on the internet. Last but not the least, AMIDuOS is developed American Megatrends which is a Georgian company. Your computer should have Microsoft Net framework 4.0 or above and the virtualization technology should be enabled on your computer before installing this emulator. You can use this emulator free for 30 days trial and if you want to install paid version then the cost of Lite version with Android 4.2 jellybean is $10 and the full version with Android 5.x Lollipop cost you $15. This emulator has based on Android 5.1 Lollipop but you will get the option to download Jellybean version as well. The difference in this emulator is that it does not support Google app store so it uses Amazon App Store. All the files downloaded from Amazon App Store will be in APK format so you can simply right-click on the APK file in windows and it will directly download on AMIDuOS. In this, you can run all the root apps available for Android as it has a feature of root mode. Playing games on this emulator is not as good as it has no keyboard mapping option. So, if you want to enjoy your Android apps or games on the big screen of your PC or computer then you can use any of these best emulators for Android which are easily available on the internet. 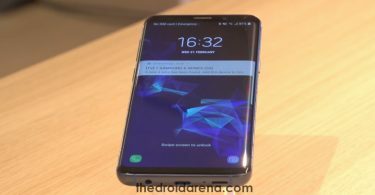 [How-To] Root Samsung Galaxy S9 and Samsung Galaxy S9 Plus.